The bad thing about Finland’s eternal summertime sunshine is that sleep becomes a mere myth to an already troubled snoozer. The good thing is that it makes for a bright and buzzing finale to this explosion of a year! 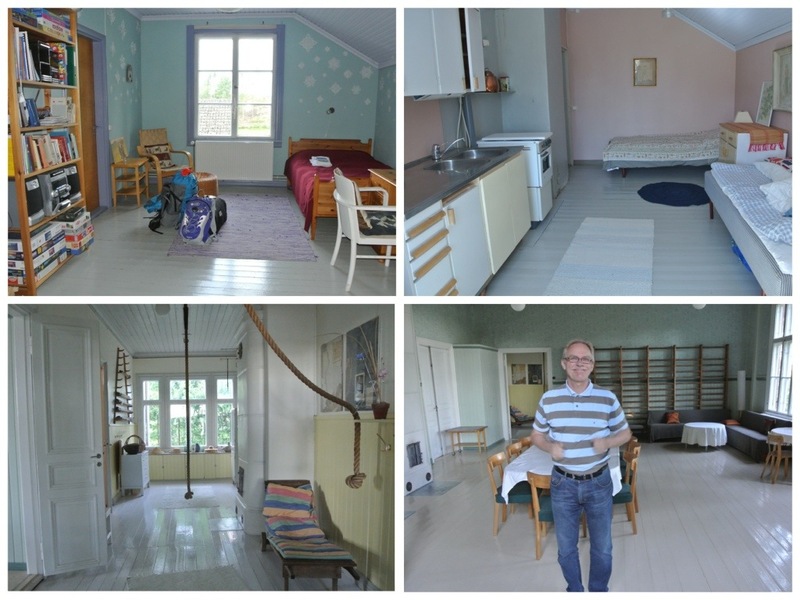 Upon leaving Turku last week, I spent the first five days in almost as many different towns and beds. Bear with me as I attempt to tame my scattered thoughts and bring you up to date to this past weekend. 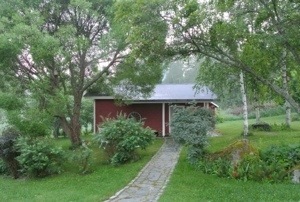 And then etch summery Finland into your mind for the next time you wish for more hours in a day. Your slumber might take a hit, but the sunshine will do wonders for your spirit, productivity, and attachment to this country of 188,000 lakes (and almost as many saunas, it seems). 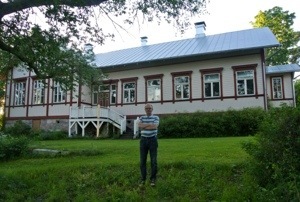 Last Monday, I caught a train from Turku to Siuntio, a quiet rural town within an hour of Helsinki. 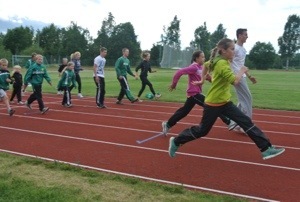 Although Siuntio historically boasts one of Finland’s strongest track clubs, the running scene I traveled there to explore was not so much a culture as an individual. 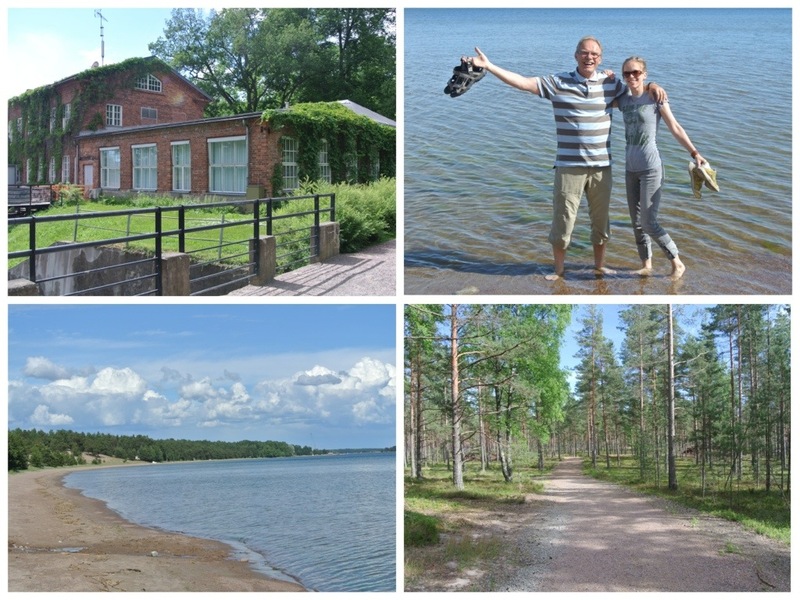 In addition to being a very accomplished runner in the 80’s, participating in a number of World Championships and running a 2:14 marathon, Henrik Sandstrom and I share a special connection that I couldn’t leave out of my Finnish tour. During his competitive career, he spent time training in the Alamosa, Colorado altitude, home of the iconic Adams State running program and alma mater of my coach, Jim. There he forged a lasting friendship with one of Jim’s buds, Pablo Vigil, who was an extraordinary runner (4-time consecutive Sierre-Zinal Champion and Colorado Running Hall of Famer) and has perhaps the most zeal for life and running of anyone I’ve met. 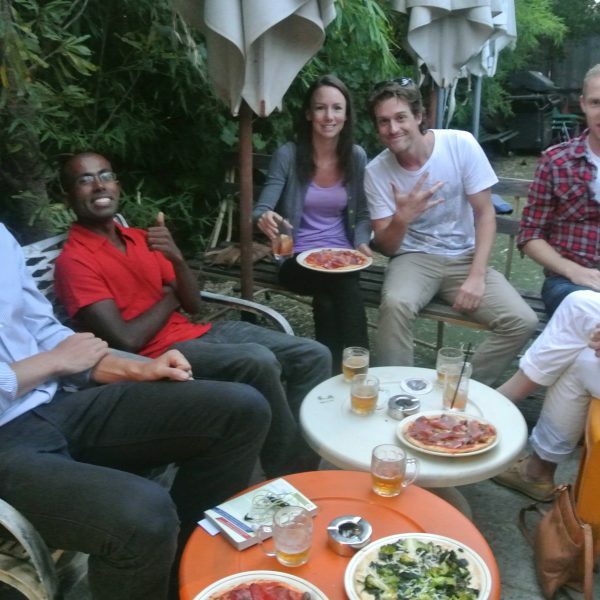 In addition to some other key connections and ideas, Pablo put me in touch with Hendrik and initiated one of the most interesting and unusual stays of this trip. After a quick scoot through the area in the car, on a run, and through a club track session, Hendrik and I arrived at a beautiful old schoolhouse. Not part of our tour, the building that functioned as a school from 1900-1969 has since been renovated into the Sandstrom family home. 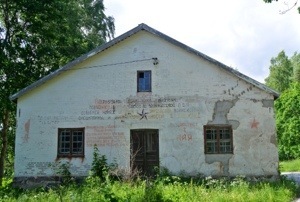 I slept in a room that used to house the unmarried female teachers (only the male headmaster was allowed to be married), next door to a cook’s room that is still equipped with a stove, and above the main classroom with some sweet old-school exercise equipment. 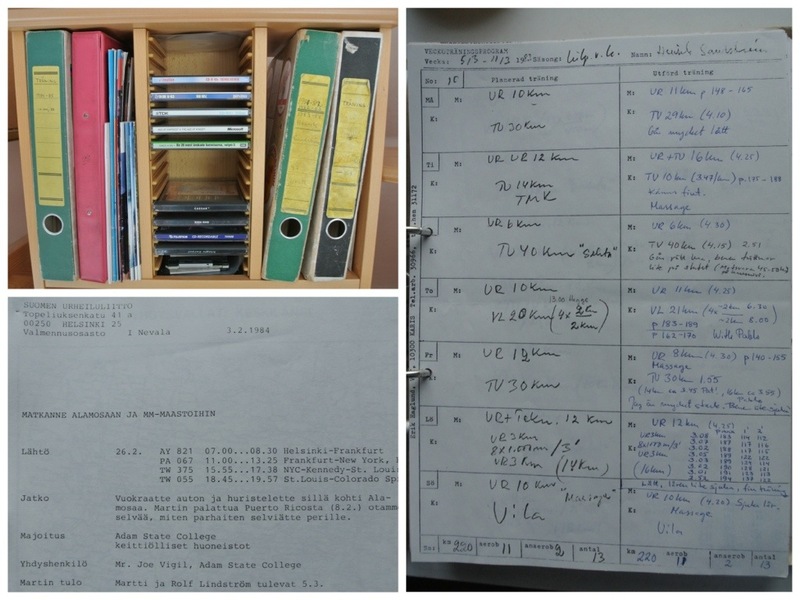 After a delicious home-cooked dinner, I had the privilege of poring over Henrik’s 30+ year-old training logs and hearing all about the rich running tradition in which he grew up. I couldn’t decipher most of his comments, but I could appreciate the times and distances and guess the nature of the words following especially good or bad workouts. 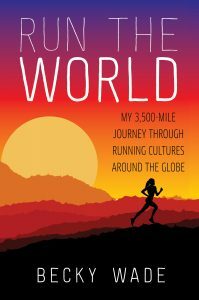 I found it neat that some sessions and techniques span cultures and decades (8x1k with 90 seconds rest, Sunday long run, ~8 mile tempo run) and was delighted to encounter some familiar names like Joe Vigil, Pablo Vigil, and Pat Porter. 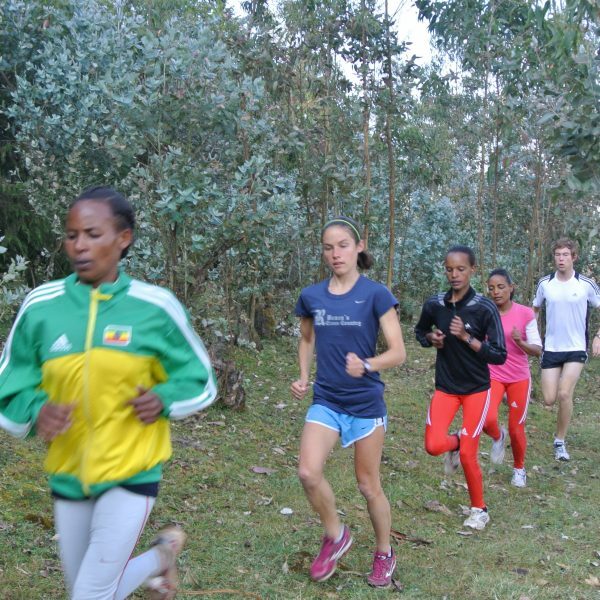 What a privilege this was for me to learn about the revered Finnish running school from a big contributor and to add one more link to the American-Finnish running chain. 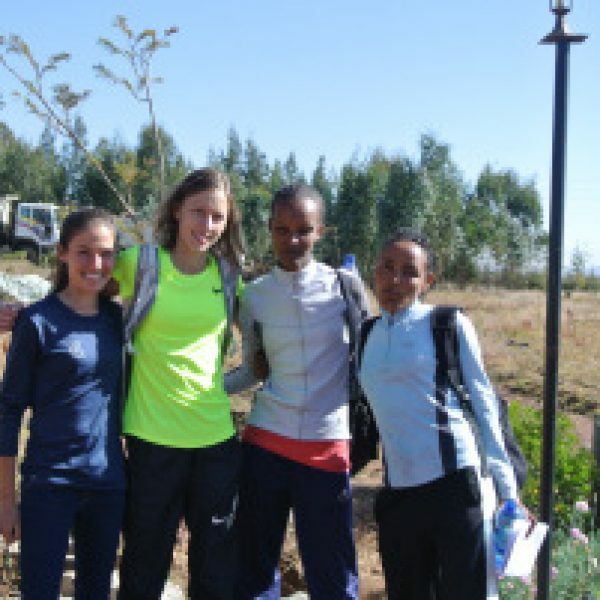 The following day began with a 1 hour-turned-1 hour 40 minute run on the windy, hilly roads surrounding Henrik’s house. Sometimes you’ve got to capitalize on especially brilliant terrain, weather, or feelings, and that run hit all three. 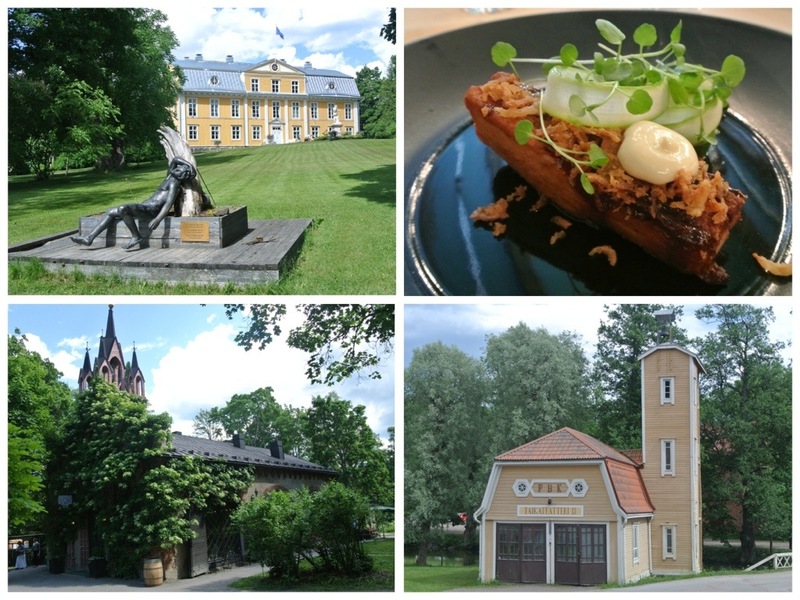 After that, with no time to spare in my less-than-48-hour visit, Henrik and his co-worker Pia whisked me around Siuntio and beyond to show me some of their favorite spots. 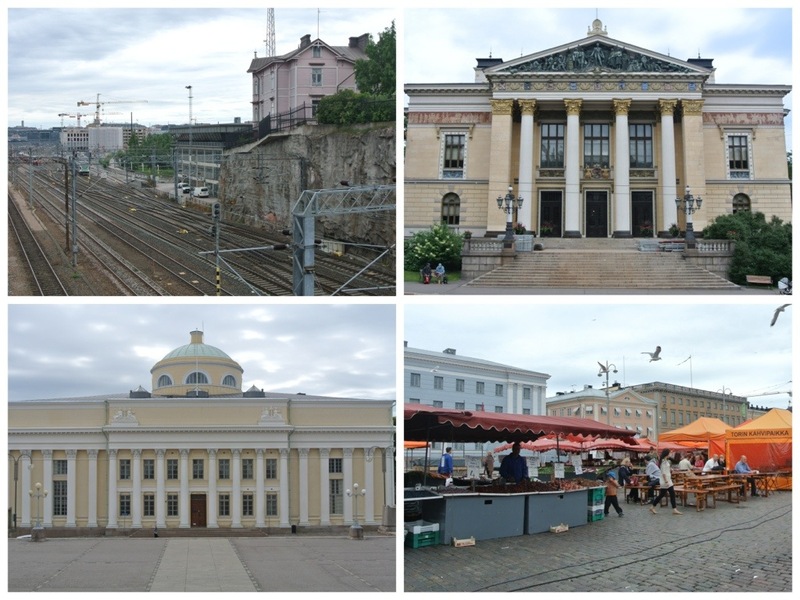 For the second half of my week, I headed to the 1952 Olympic host city and former training grounds of most Finnish greats: Helsinki. 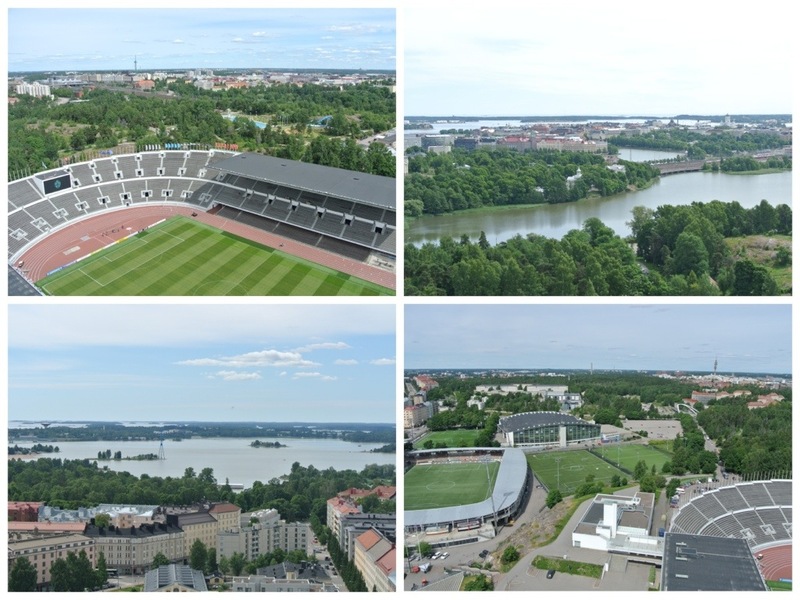 Before passing me off to my next host, Henrik treated me to a sightseeing run through the city, lunch in the trackside Olympic Stadium Cafe, and a peek down on Helsinki from the Stadium Tower (which is precisely 72.71 meters tall to match Matti Järvinen’s gold medal javelin throw in the 1932 Olympics). In addition to the ’52 Olympics, the stadium hosted the first World Athletics Championship in 1983 and the 2005 World Championships as well. I got a kick out of the track’s notorious “curves” that cause all sorts of fury and DNFs, loved the unobstructed view of the city, and tried to envision the electricity that filled the stands when Emil Zatopek of Czechoslovakia won the unheralded 5k, 10k, and marathon Olympic triple. From there, I linked up with another Alamosa/Pablo connection and the orchestrator of my next few days in Helsinki, Ari Paunonen. 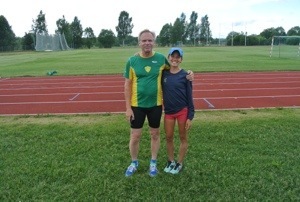 As the editor-in-chief of Juoksiva (the Finnish equivalent of Runner’s World), one of Finland’s best runners in the 70s and 80s, the husband of a former 2:04 800 runner, and a current coach to his two middle-distance daughters, I couldn’t design a more ideal or gracious ambassador of Finland’s running scene than Ari. While answering my blast of questions about his roles as athlete, coach and editor, Ari took me to some must-see spots and events for a running visitor. First up was the Olympic Museum, which I walked around for an hour with a propped jaw and protruding eyeballs. 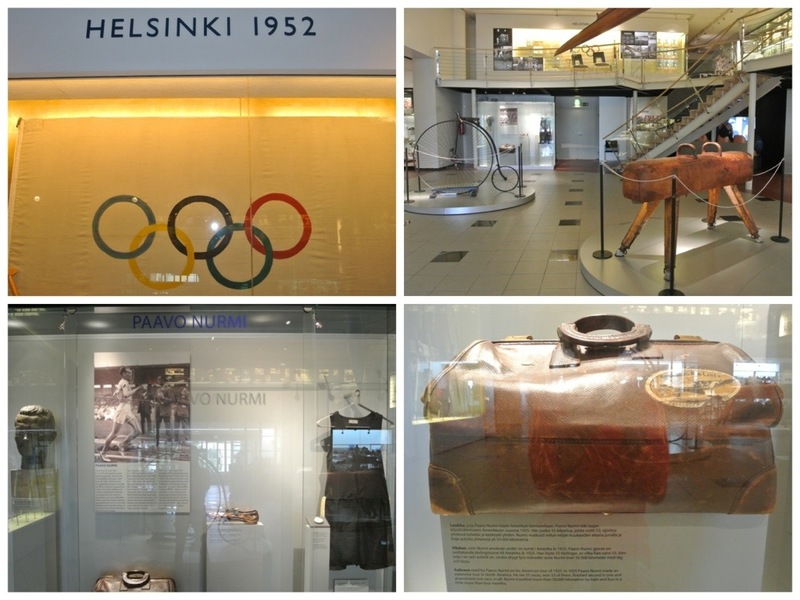 On display was some awesome memorabilia from the 1952 Olympics as well as from Finland’s participation in other Olympic Games. 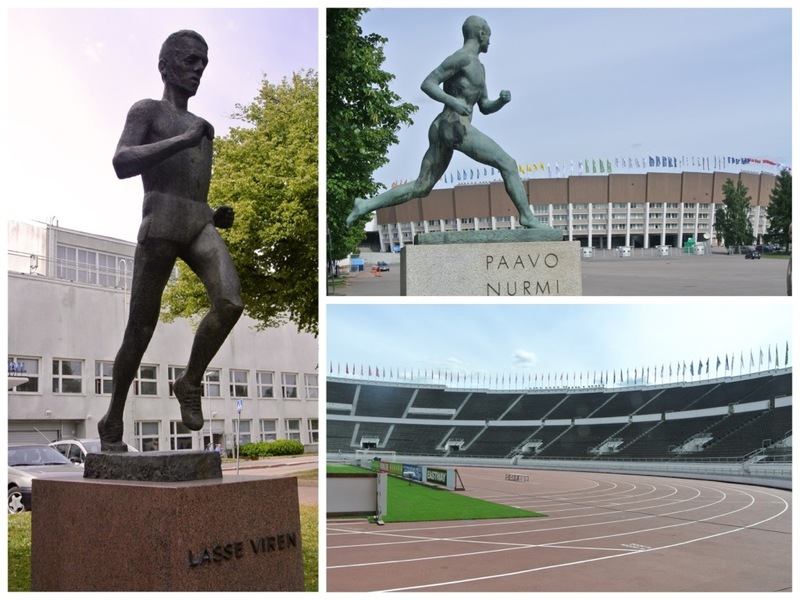 I was impressed by it all, but my favorite parts were the Paavo Nurmi showcase, featuring his uniform, travel bag, golden bust, and gilded spike, some dramatic action shots of the Flying Finns, and a little movie theater featuring short films on Finnish heroes like Lasse Viren and Ville Ritola. Pictured above is Joonas “Badger” Harjamaki (one of Finland’s top steeplechasers today and a former Lamar University runner! ), Arto Bryggare (bronze medalist in the 1984 Olympic 110m hurdles and silver medalist in the 1983 World Championships), Tommy Ekblom (2-time Olympian in the steeplechase and “The Head Coach of Everything”), and Ari Paunonen (current Finnish record holder in the mile (3:55.65) and indoor 5k (13:55.76) and co-record holder, with Lasse Viren, in the outdoor 3000m (7:43.20)). Talk about a past and present Finnish dream team! 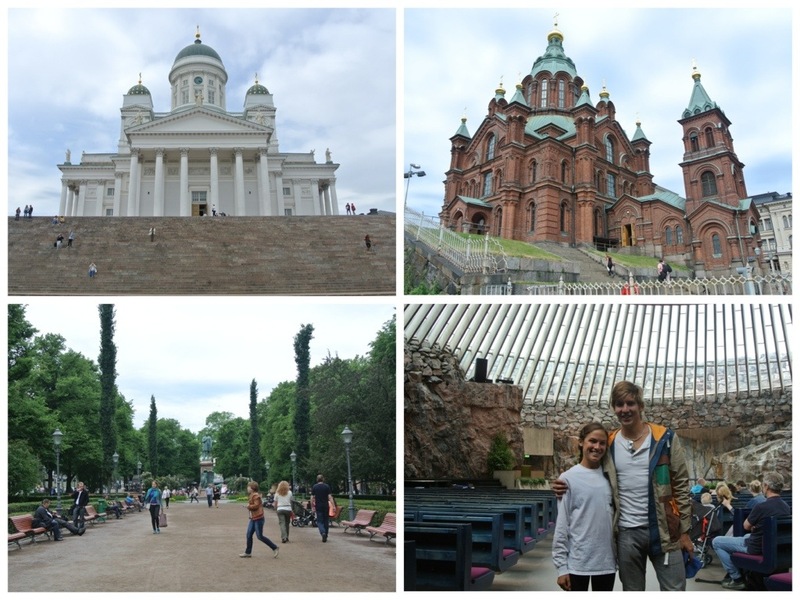 The Helsinki fun continued that night with Ari’s driving tour past the city’s celebrated landmarks, the entire next day with a Badger-led sight-seeing extravaganza, and a really nice run with each of them through their favorite stomping grounds. I haven’t had much brain space to process everything I’m doing and seeing– my body and mind feel like they hopped on a hamster wheel a few weeks ago and are still cruisin at max speed– but suffice it to say that Finland is providing an awesome, electric ending to this global tour. I’ll do my best to organize my thoughts to an acceptable degree so I can do justice to this wonderful country and these last couple weeks of my trip. 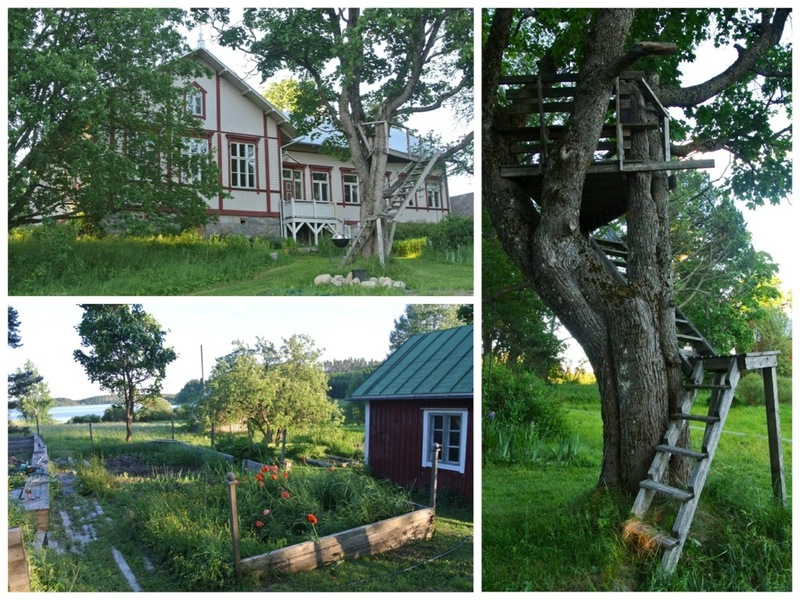 Stay tuned for an update on a glorious, outrageous reunion with two of my closest Dallas friends, the cottage we rented in the Finnish backwoods, and our attempt to assume full Finn status in less than a week. To end, I’d like to wish everyone a Happy Midsummer (the topic of my next post), a Merry Half Christmas (from Santa Claus’ home country), and a Happy 21st Anniversary to my home, sweet home in Dallas.